ATX (Advanced Technology xTended) is a specification for motherboards created by Intel in 1995. It has replaced the AT standard and it is now incorporated into a wide variety of computer systems as the default motherboard layout. Although ATX is still very popular today, the microATX, FlexATX, and mini-ITX motherboard specifications have replaced it. The microATX, FlexATX, and mini-ITX are based on the same layout structure, but are much smaller and include more ports for expansions. The 2009 BTX (Balanced Technology Extended) release, which has been delayed due to heat and scaling issues, has also become as popular as ATX. The ATX form factor was originally developed in 1995 by Intel, the world’s largest chip manufacturer. It was designed to replace the aging AT form factor in new systems and continues to be the most popular type of motherboard design in modern personal computers. Although the ATX design is ultimately the same as it was in 1995, there have been certain changes over the years, giving rise to the most recent ATX 2.2 specification. ATX power connectors are designed to connect a computer’s power supply to an ATX motherboard. They are constructed of metal pins laid throughout a nylon matrix. A female type ATX power connector extends from the ATX power supply to plug into the motherboard. The nylon matrix on modern ATX power connectors can have 20 or 24 pins, depending on the power necessary for the processor. 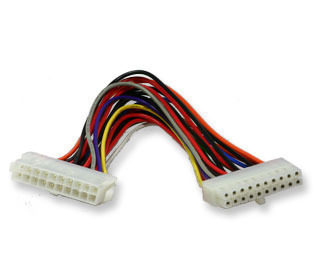 Unlike previous motherboard and power supply specifications, the ATX power connector allowed a new range of options when it came to turning a computer on and off. Previously, users were required to power a computer on and off via built in hardware. 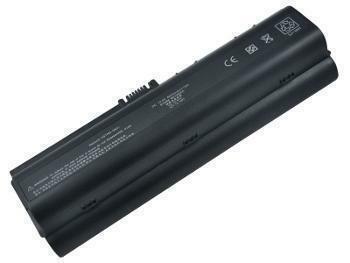 However, with the ATX specification, software and Wake-on-LAN technology could be used to power the computer on and off without having to press a dedicated power button every time. The ATX power connector also offers another benefit. Unlike older power connectors , the ATX power connector is designed to only be plugged in one orientation. 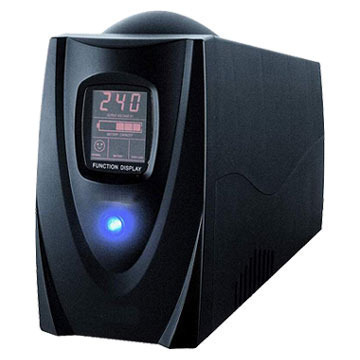 ATX power supplies are advantageous because they supply power to all motherboard components simultaneously. They are also vwry durable and can last for several years. In fact, the ATX power supply is likely to outlive the motherboard itself. ATX power connectors are very large and make up most of a computer chassis’ weight. 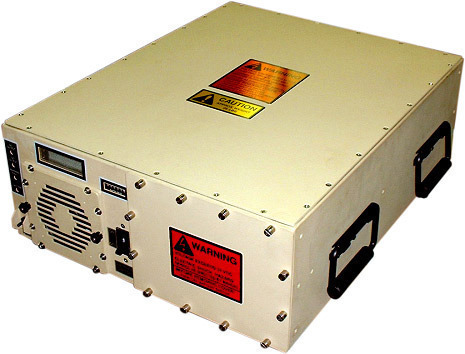 Since ATX power supplies are so large, computers that use ATX motherboards require a large chassis in order to hold the ATX power supply and the computer’s hard drives, CD-ROM, and other interior components. 105 queries in 0.451 seconds.